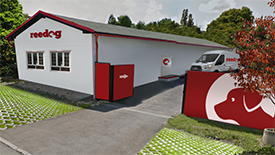 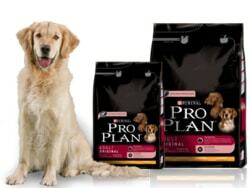 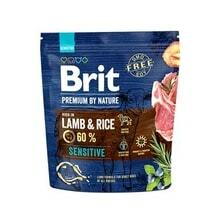 Czech company Brit has been producing high quality food for dogs. 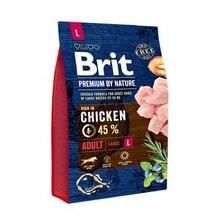 Brit pet food is rich in high-quality nutrients, vitamins and minerals and their selection ensures high digestibility. Brit Premium dry dog food contain no artificial colours or preservatives, so that dogs are not exposed to food intolerance and allergic reactions. 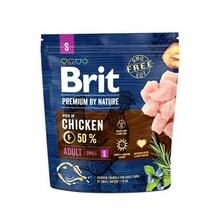 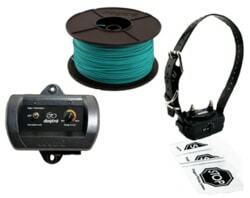 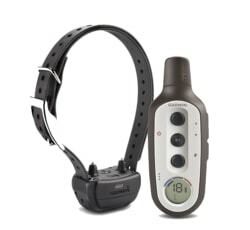 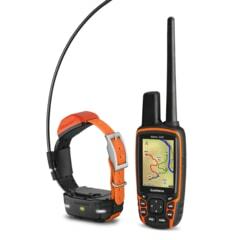 By giving Brit food your pet will receive all necessary elements for the proper functioning of the body and maintain excellent condition.kálie.